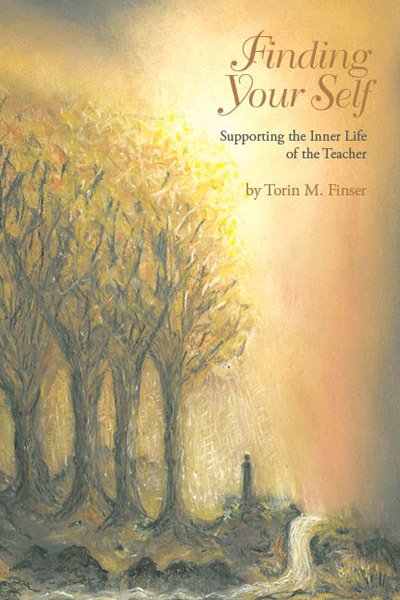 An inspiring book for Steiner-Waldorf teachers which helps them turn away from external pressures and cultivate their own inner resources. Many teachers today feel under increasing pressure from government and bureaucracy. But at the same time, many studies have shown that teachers are education's most precious asset. In the Steiner-Waldorf school system, teachers are encouraged to grow professionally by cultivating their inner resources. 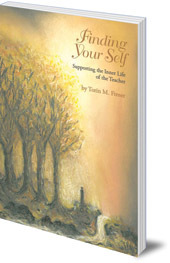 This book tries to help teachers do just that: to turn away from the external stresses and take care of themselves, often through meditation. Torin Finser, an experienced Waldorf practitioner, argues that teachers need to be given space and permission to re-find themselves; and that through this process, they can continue to be a much-needed inspiration for our children. Dr Torin Finser is Chair of the Education Department at Antioch University in New England. He previously led the Waldorf Teacher Education Program in the US for eighteen years, and is the General Secretary of the Anthroposophical Society in America.